See and Feel all the Gothic Rock, Dark Electronic, Symphonic Metal, Progressive, and Alternative Sound of Music. 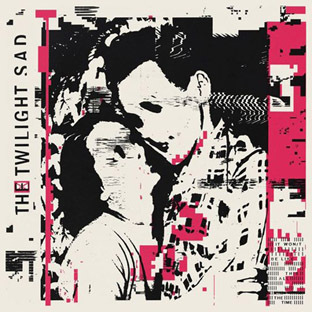 This is the fifth album of The Twilight Sad with 11 tracks bringing back grandeur to post-punk. The Scottish band presents a full-bodied and inescapable mood-piece, and a visceral account of their victory in the fight to exist. The Cure's Robert Smith described them as "consistently brilliant, emotional, intense, inspiring, entertaining. We add to it: Dark, bold, and definitely heading to a huge arena. In fact, we should feel grateful to have them in 2019!